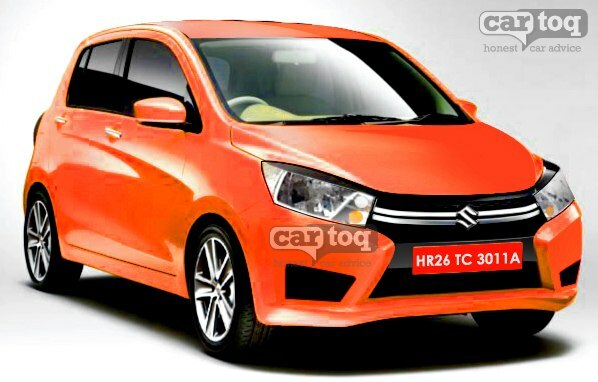 Snapshot: CarToq has rendered the international-spec 2014 Suzuki Alto (code-named the YL7), which is likely to be sold in India as the Maruti Suzuki Estilo’s replacement. Rear end of the production version - looks familiar, right? 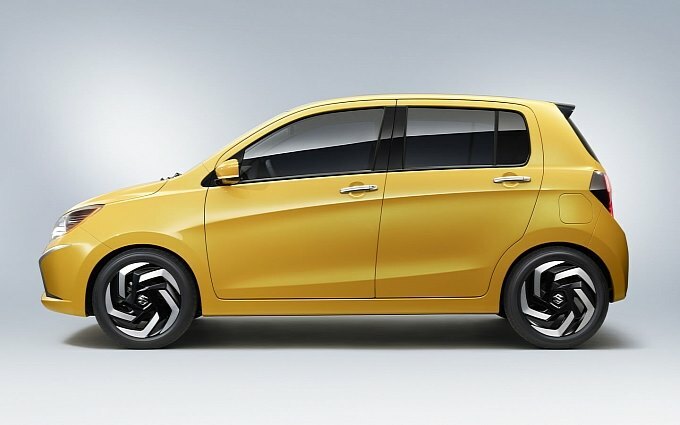 The YL7/2014 Suzuki Alto will be powered by a 1 liter K-Series petrol engine that will output 67 Bhp-90 Nm. While a five speed manual gearbox will be offered as standard with this particular motor, a CVT automatic gearbox will be offered as an option. Fuel conserving features such as a start-stop and brake energy regeneration systems are likely to be offered on the 2014 Suzuki Alto/YL7. Also read: 10 cars from Maruti Suzuki! CarToq renders the 2014 Alto/Estilo! Shorn off the concept car glitter, this is what it will look like! A 1 liter turbo diesel engine will be offered on the YL7 from 2015. This engine is from the new range of turbo diesel motors (ranging between 800 cc and 1.6 liters) that Suzuki is developing for its compact car range. These engines will allow Suzuki to stop using Fiat’s Multijet turbo diesel engine range. The diesel engined model is likely to be sold with a 5 speed manual gearbox. Going by the dimensions of the A-Wind concept (LxWxH: 3600 mm x 1600 mm x 1540 mm, and a wheelbase of 2425 mm), it is likely that the car will replace the Estilo rather than the A-Star, given the Estilo’s similar dimensions (LxWxH: 3600 mm x 1495 mm x 1595 mm, and a wheelbase of 2360 mm). CarToq’s sources also indicate that the current A-Star will continue to be built and sold in India, albeit with a facelift that will arrive in early 2015. Major takeaways from the 2014 Suzuki Alto/YL7 is that the car will offer significantly more space than the likes of the Estilo and A-Star, while also offering more features. 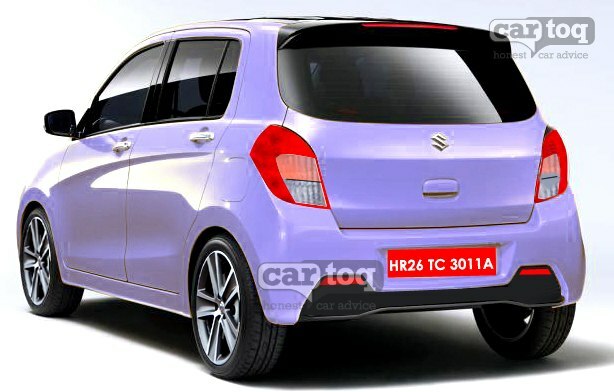 Although rumours of a sedan based on the YL7 (2014 Suzuki Alto) have been doing the rounds for quite a while now, it remains to be seen whether Maruti Suzuki actually has plans of producing and pricing a compact sedan under the Swift Dzire.